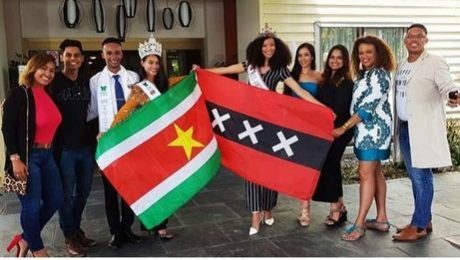 Miss Amsterdam 2018 Special guest at Miss & Mister Tropical Beauties Suriname 2018From the 27th of June 2018 till the 4th of July 2018 Miss Amsterdam 2018 Janice Babel and her national director Mrs. Marjorie DaCunha were special guest at the Miss & Mister Tropical Beauties Suriname 2018 pageant which was held at the KKF Beurshall. 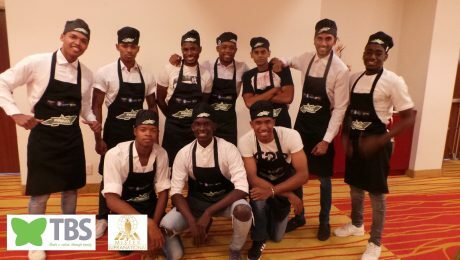 During their stay, they had the opportunity to visit Stichting Matoekoe with the Courtyard Childrens Fund and Mister Tropical Beauties Suriname 2017 Arthur DaNobrega Semoedi. At Matoekoe they did a small donation on behalf of the Miss Amsterdam organization. 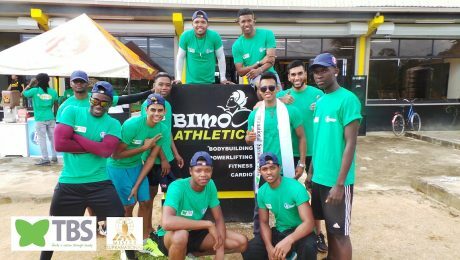 With the Healing Hero Foundation , 2018 contestants Miss Samaria Pansa & Miss Anisha Sardjoe they visited…. 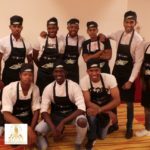 Tropical Beauties Suriname 2017 bekend gemaakt. De finale avond zal plaats vinden op Zaterdag 5 Augustus 2017.